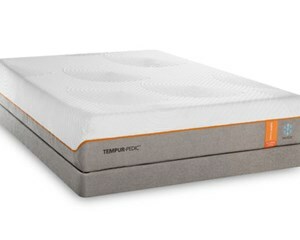 At 12.5", the TEMPUR-Contour™ Elite lets you step up to more conforming comfort, pressure relief, and adaptive alignment. It also features the cool-to-the-touch SmartClimate™ System. With a 12.5" profile height, the TEMPUR-Flex Elite has the thickest comfort layer. 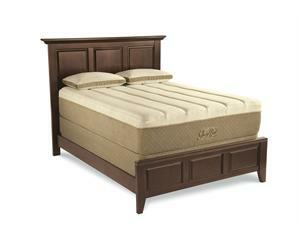 It has a medium-soft feel. 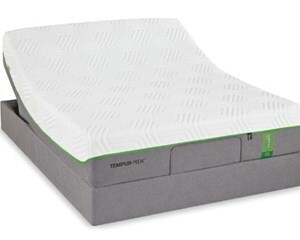 The 11.5" TEMPUR-Flex Supreme Breeze has a medium feel and features TEMPUR-Breeze® Cooling technology to help you sleep cooler. 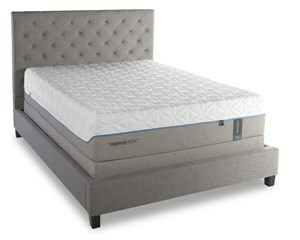 At 13.5", the TEMPUR-Contour™ Rhapsody Luxe is a favorite combination of deep contouring comfort and Tempur-Pedic’s famous alignment & support. 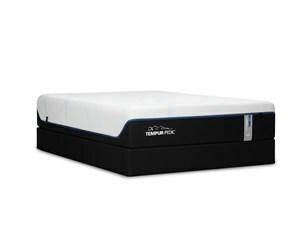 It is cool to the touch and offers moisture-wicking. 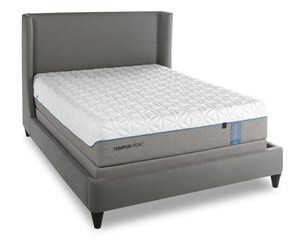 The 13" TEMPUR-LuxeAdapt firm mattress features an extra amount of original TEMPUR® comfort layer, with an additional support layer of TEMPUR-APR+®. 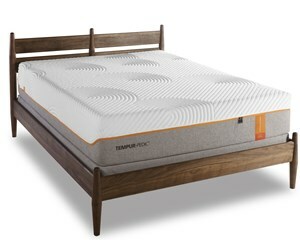 The 13" TEMPUR-LuxeAdapt soft mattress features a TEMPUR-ES® comfort layer for a softer feel, with a support layer of TEMPUR-APR+® for comfort and pressure relief. 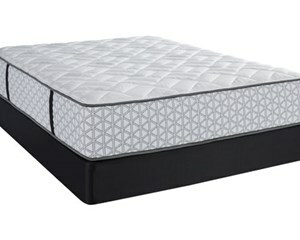 With a 12.5” profile height, this mattress is built with a thick comfort layer that quickly and deeply conforms to your body. TEMPUR-Breeze™ cooling provides relief for those who sleep hot. 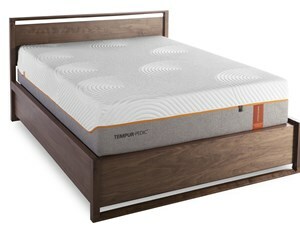 With more TEMPUR® material than any other mattress, The GrandBed by Tempur-Pedic® combines two deeply responsive comfort layers and is Tempur-Pedic’s most exquisitely tailored mattress.